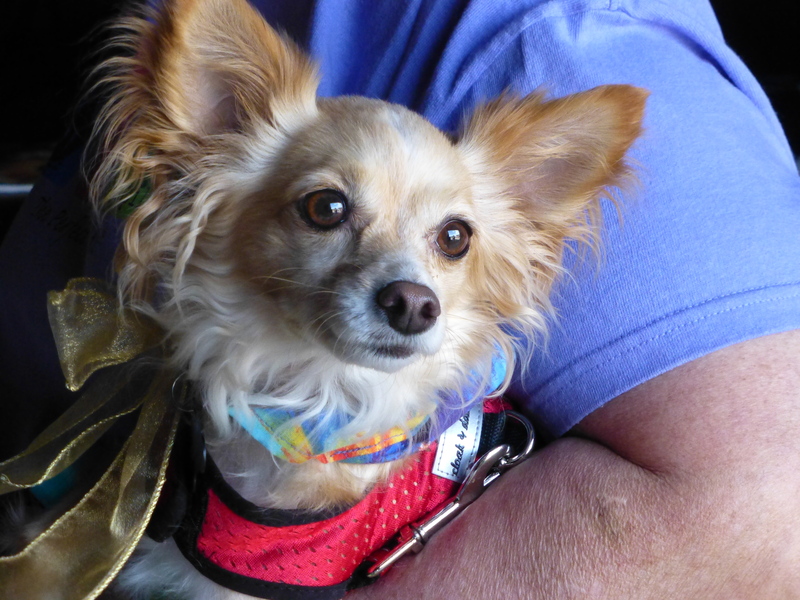 Upcoming Angel Pets Conference 2019! in Asheville, NC More info to follow!!!! 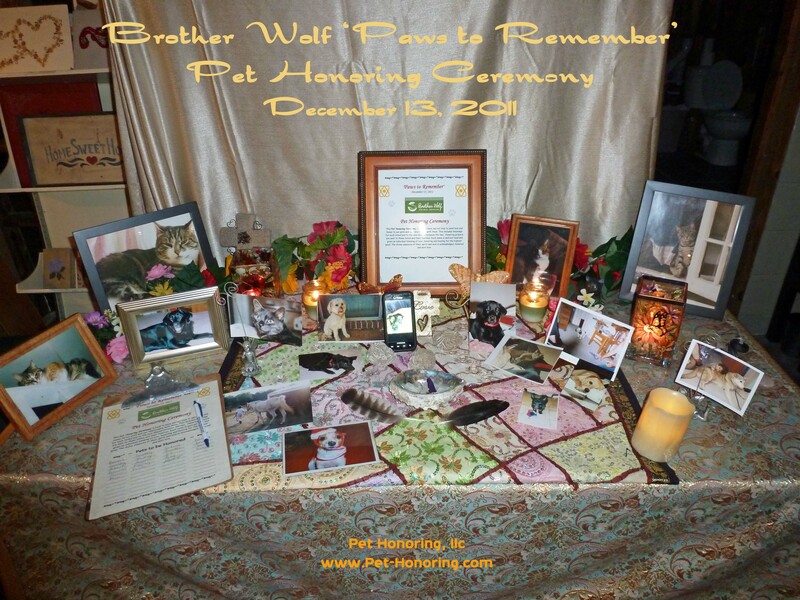 It’s free to send in Pet name to be included in the honoring! 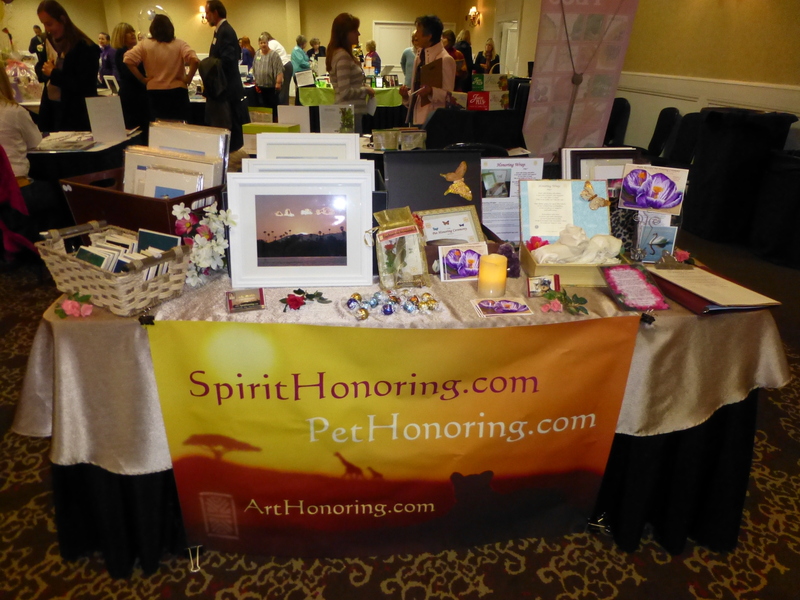 People from all over send in pet names to be honored and blessed. These are held the second Sunday of every month 11-12p EST. 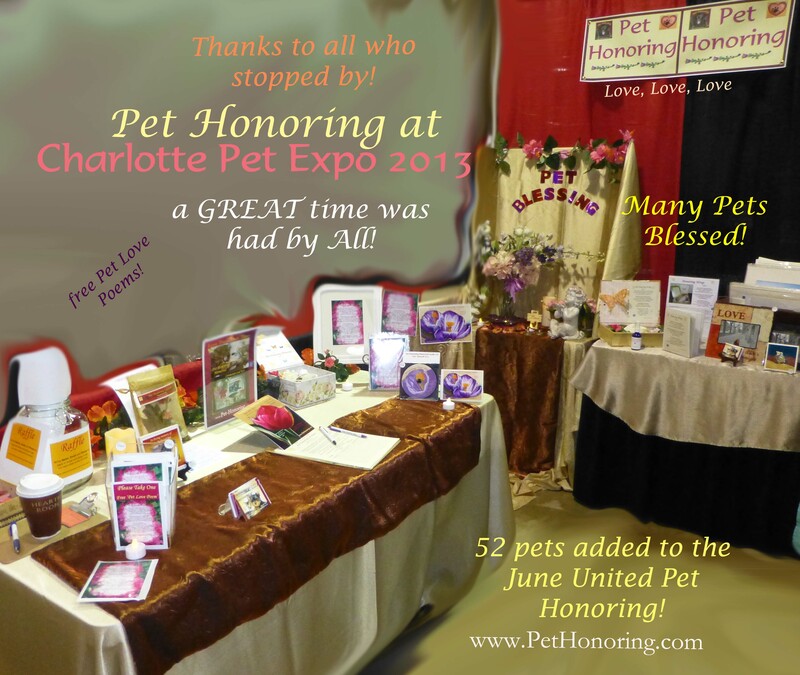 United Pet Honoring Ceremonies are held to have special and sacred time to send love, give thanks and honor to our pets and our relationship with them. 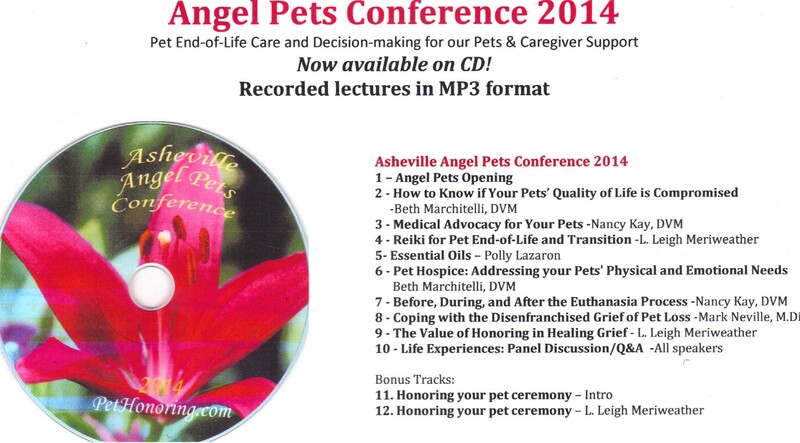 The format is simple with an Opening, Introduction, Silent reflection, shared reflection, Blessing (each pet name is said out loud and given an individual blessing of love, honoring and healing for the highest good). Honoring prayers are sent to those listed and their families. It’s free to add a pet name. ‘When’ the pet was with us does not matter. 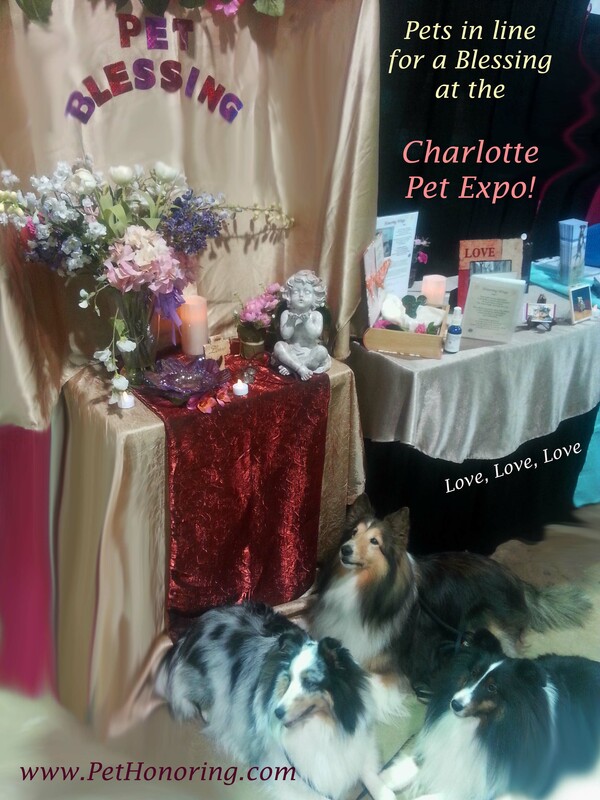 ‘Love transcends time.’ Many submit childhood pets whom they loved to be honored and recognized. Free to attend in person (limited seating) or call in and listen. (in-person is not required, one can attend in spirit and send love.) Dial-in Number: 1-857-232-0159 . Conference Code: 329054. 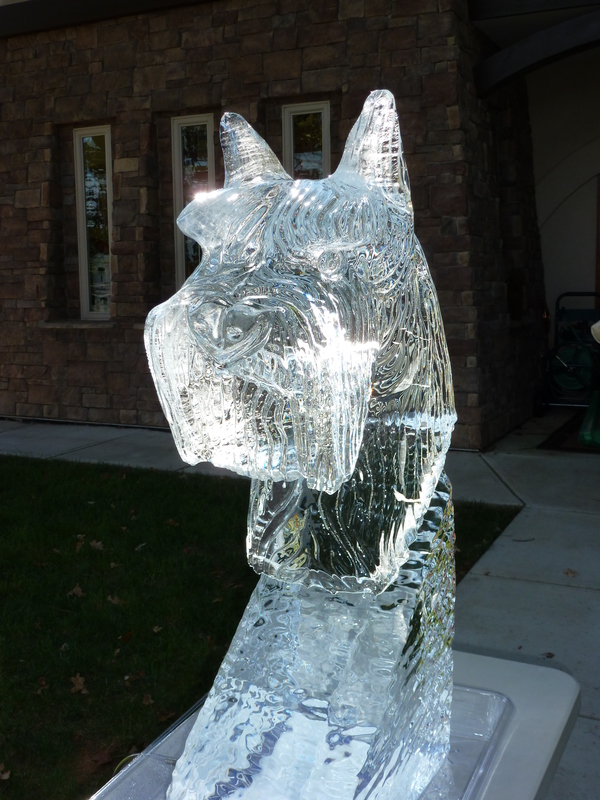 Send pet name (photo optional for the ceremony table) to Leigh at listed email. If you don’t have a pet to add, but want to be a participate in the blessing and honoring of these pets, please join in person or remotely! Please contact me with any questions. 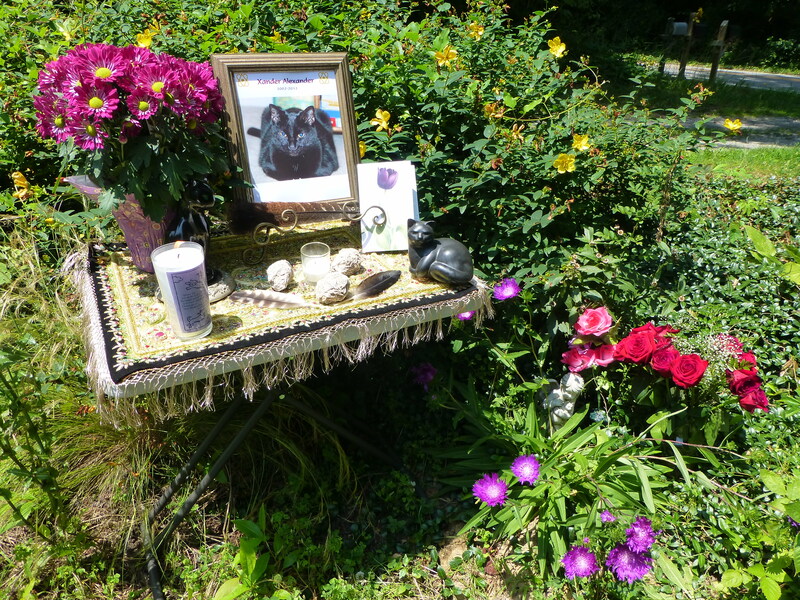 Honoring: Honoring prayers are sent to these pets and their families. Each name is said out loud and given an individual blessing of love, honoring and healing for the highest good. The divine essences of their spirit and soul is acknowledged, honored and sent love. Harry, Sam, Pickles, Aspen, Flagstaff, Honeybun, Ben, Solomon, Tai Chi, Cooper, Beau, Heidi, Ivory, Blackjack, Emmet, Holly Bear and Ted. How to Know if your Pet’s Quality of Life is Compromised, Medical Advocacy for Your Pets: Talking With Your Veterinarian About End-of-Life Care, Reiki for Pet End-of-Life and Transition, Pet Hospice, the Euthanasia Process discussed, Coping with the Grief of Pet Loss, Expert panel discussions, and more…. Conference Itinerary to follow. 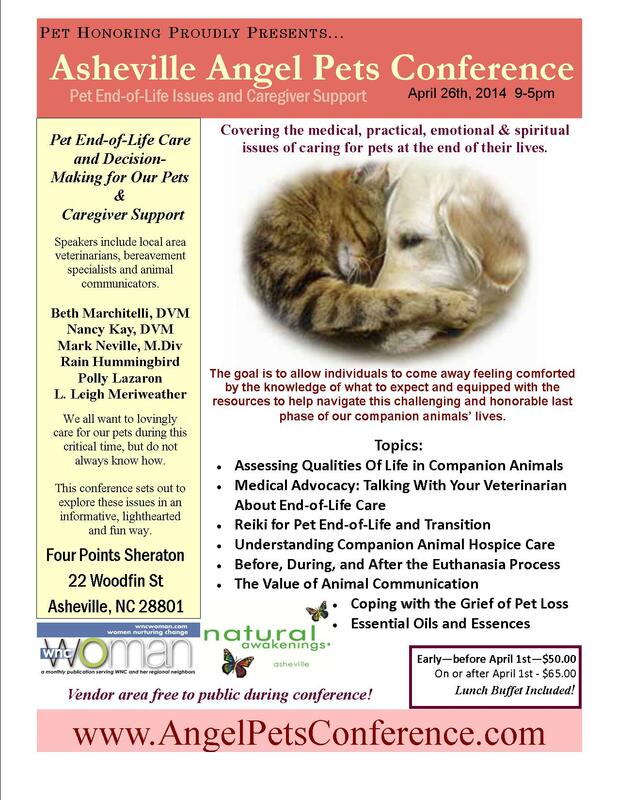 Speakers include amazing local area Veterinarians, animal communicator and bereavement professionals. You can hear the interview live Sunday, March 10th 7:30am PST (1o:30am EST) at www.kmozart.com. If you are in the Los Angeles area, you can tune into the radio at AM 1260. 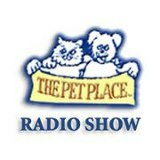 About 2-3 weeks later, it will be available for download at www.blogtalkradio.com/petplace Check it out! 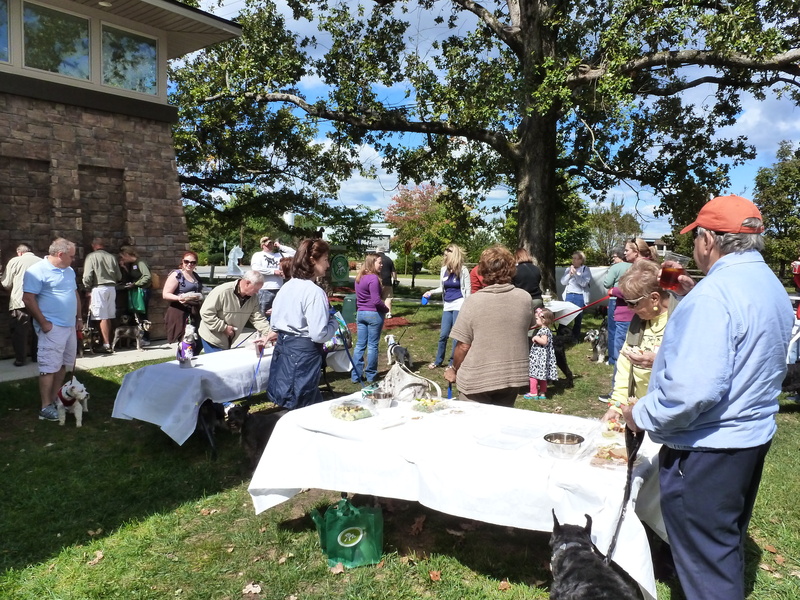 Thanks to all who attended and submitted names of Pets to be Honored. Sixty pet Cats, Dogs, Ponies, Horses and Frogs from many nations were included. 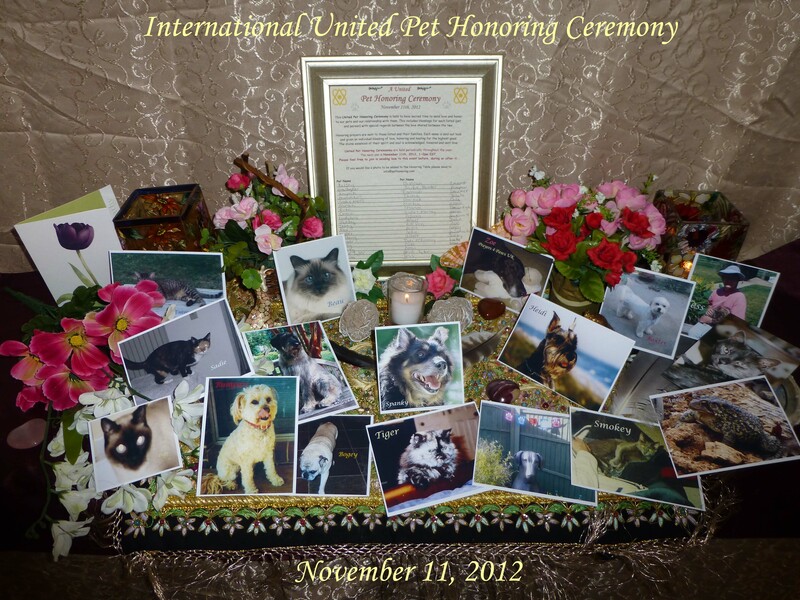 The International United Pet Honoring Ceremony is held to have sacred time to send love and honor to our pets and our relationship with them. This includes blessings for each listed (pet and person) with special regards between the love shared between the two. 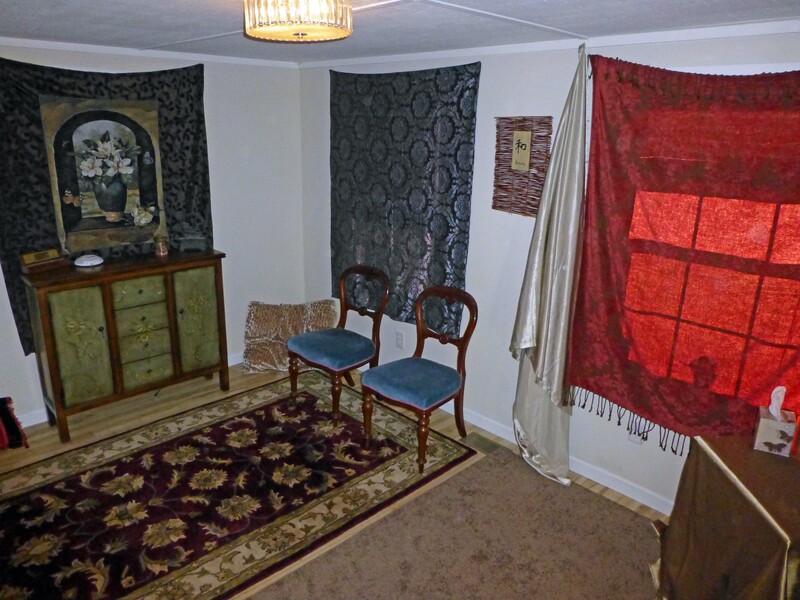 Studio Space for Reiki, Pet Reiki, Honoring Ceremonies, Pet Honoring Ceremonies, Intuitive Counseling Sessions, Guided Meditations for individuals or small groups. 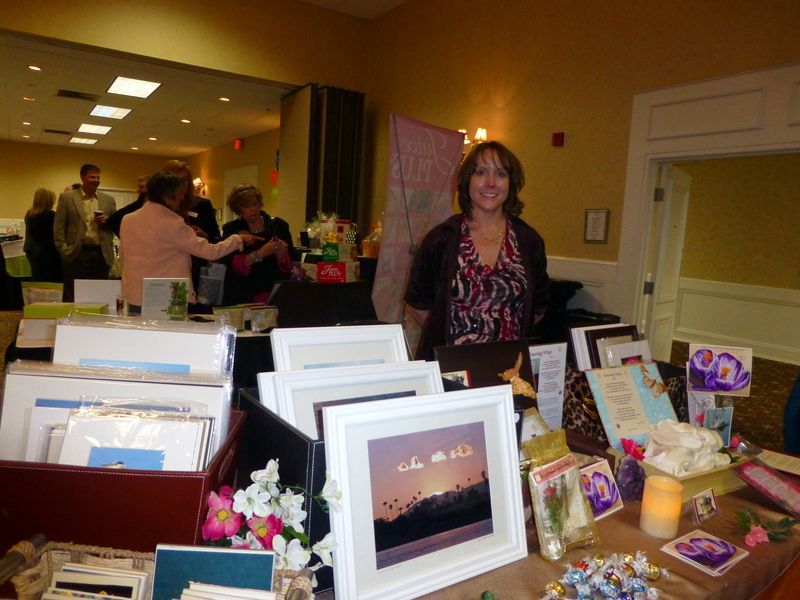 Coming soon next door: Retail shop for Nature Art & Photography and Spiritual gifts! ADMISSISON : canned or dry pet food for the Buncombe County animal shelter. 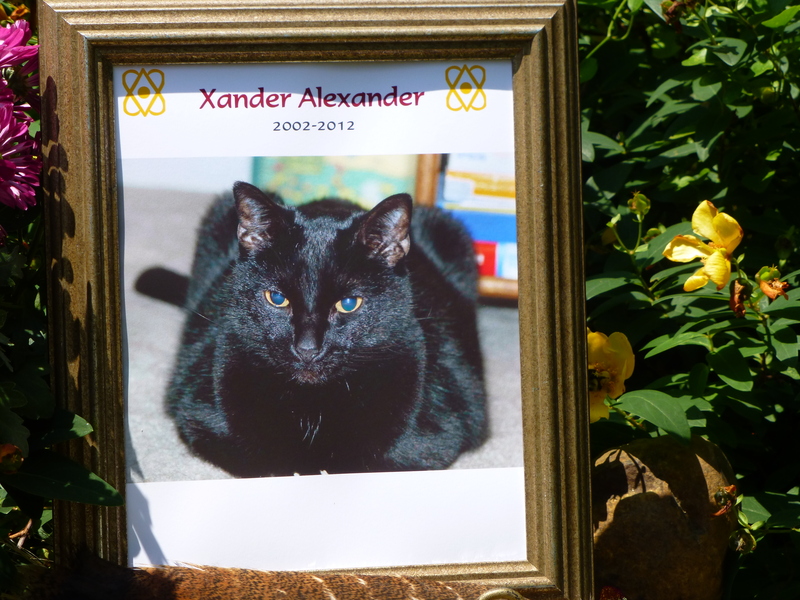 Join in spirit in sending love and prayers to Xander! 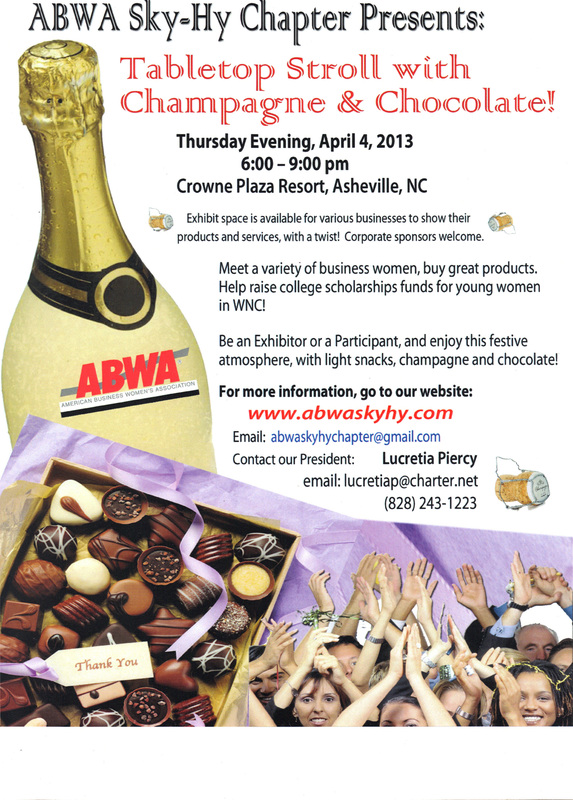 New Article in the Asheville Critter Magazine – March 2012! 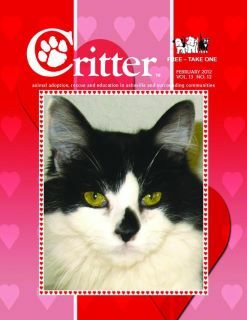 Article in the Asheville Critter Magazine – February 2012! 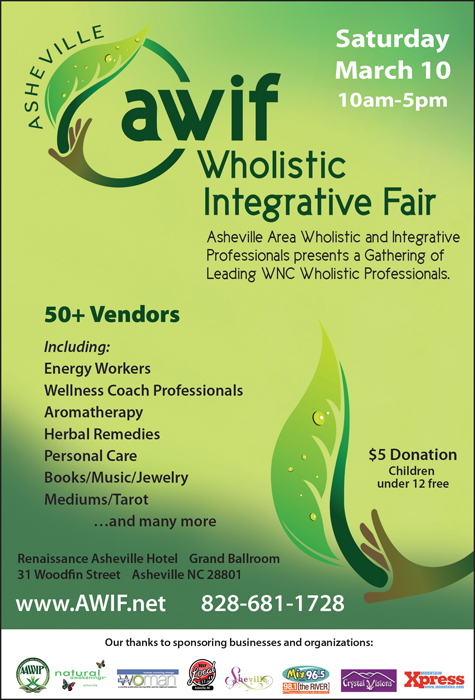 Come join in on a day of fun exploration and learning of the Integrative services and professionals in the Asheville area. 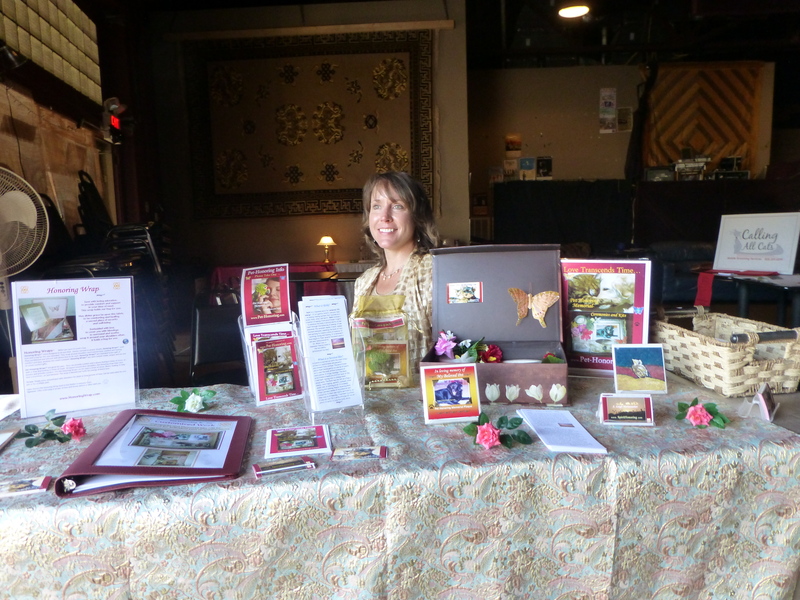 Bring business cards for networking. Su Ling, Murray, Ray, Ruby, Nomi, Panda, Harriet, Blaze, Bumpass, Smokey, Kelsey, Gatsby, Becca, Ivory, Albert, Prancer and Aspen. A simple time dedicated specifically to honoring, loving and sending appreciation to our animal companions, our special relationship with them and all they gave us. 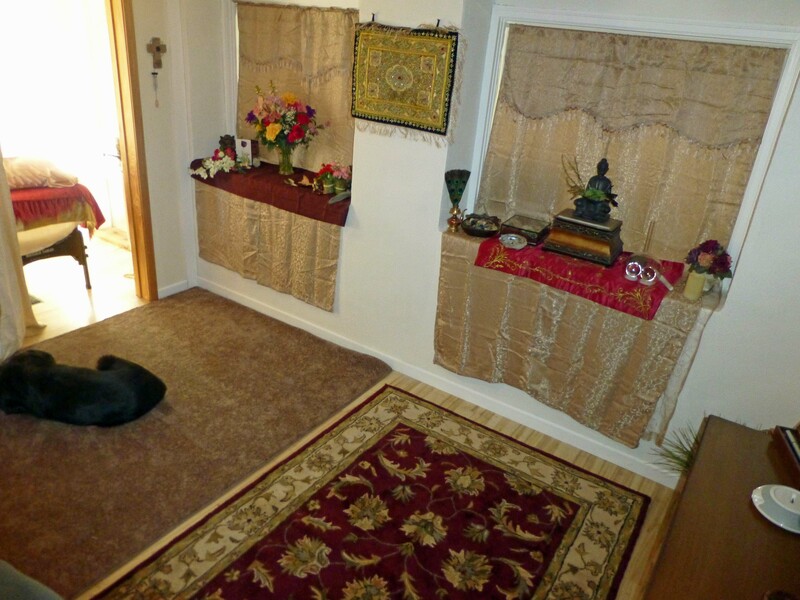 The event is simple, starting with an overview of how special pets are, then time for outward and inner reflection and ending with a loving prayer. Pictures and names will be collected prior to (or at) the event, with each recipient being given an individual blessing of love, honoring and healing for the highest good. Brother Wolf Animal Rescue ~ Drag Queen Bingo!